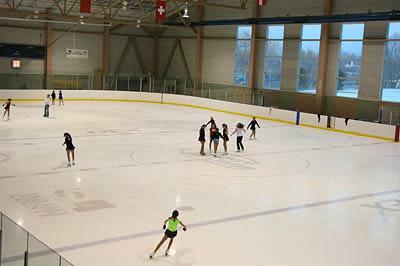 The Salt Lake County Ice Center is a year-round, indoor ice skating facility located just south of Murray Park. 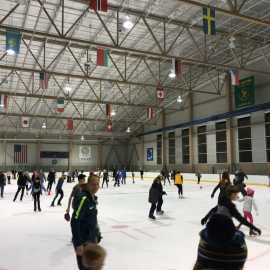 Offering public skating, hockey and skating programs, and private rentals. 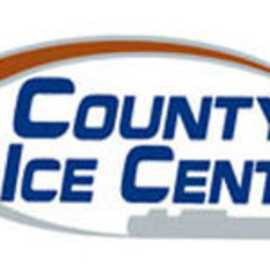 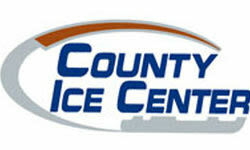 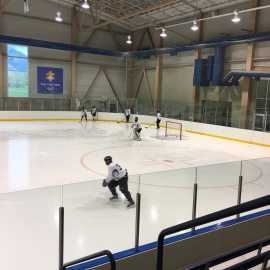 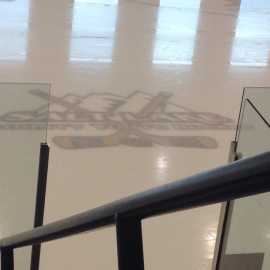 The County Ice Center was utilized as a practice venue, primarily for women's hockey, during the 2002 Olympic Winter Games.